Firstly, RUST CHECK penetrates welded seams, crevices and provides excellent protection for these corrosion-prone areas. Sealants are not as effective in protecting these vital areas. RUST CHECK does not require shiny clean metal surfaces for good adhesion and is effective on both used and new vehicles. While Rust Check will not reverse existing corrosion damage, it will drastically reduce its progression. RUST CHECK is a unique electro-chemical compound that contains Self-Healing Properties. RUST CHECK dispels moisture trapped in seams and crevices; “Sealants” usually trap moisture in these corrosion-prone areas. RUST CHECK “Unlike Sealants” is non-drying; it remains mobile and will never dry, crack or peel. 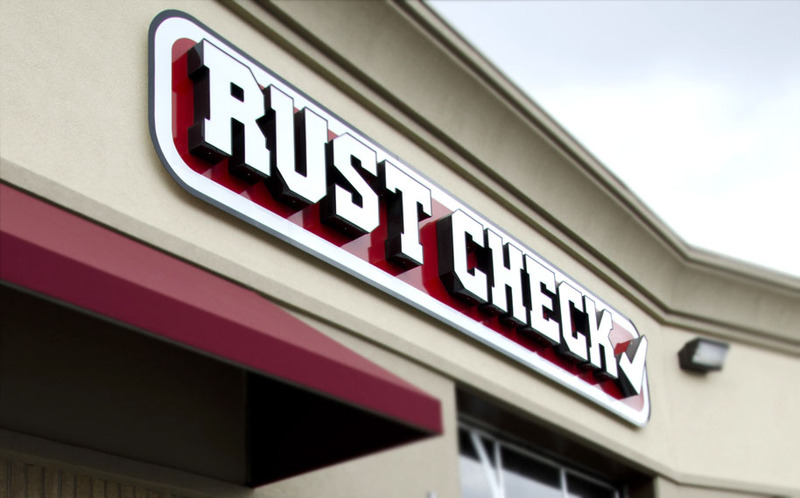 RUST CHECK lubricates as it protects against corrosion. RUST CHECK “Unlike Sealants” does not contain any offensive odours or potentially toxic petroleum solvents. RUST CHECK will not damage painted surfaces and any over spray can be easily cleaned off. RUST CHECK is completely reapplied each and every year to maintain a high on-going level of protection. “Sealants” usually are just inspected or touched-up. RUST CHECK offers annually renewable warranties with unlimited mileage and transferable ownership for new and qualified used vehicles.